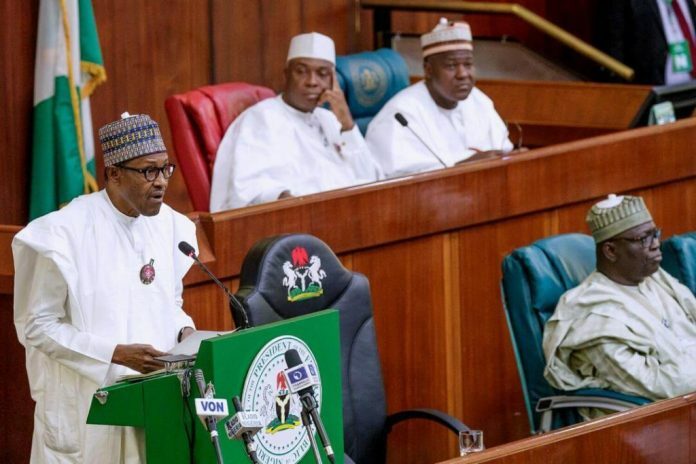 The budget office in a statement signed its Director General, Ben Akabueze, stated that the Budget office has met with the Appropriations Committee of the House but discovered no error. It would be recalled that on Wednesday during debate on the budget, Abubakar Chika (APC, Niger) raised observations on the figures in the budget. Earlier today also, the Speaker directed that the committee should meet with the Budget office so that the debate can continue on Tuesday. However, the Budget office has now refuted the allegation of discrepancies. The statement read: “Our attention has been drawn to the allegation by a member of the House of Representatives during its debate on the 2019 Budget Proposals yesterday concerning errors and/or discrepancies in the 2019 Appropriations Bill. “Earlier today, officials of the Budget Office of the Federation met with the Secretariat of the House Appropriations Committee to review the honourable member’s observations. The outcome of the review is that there are no errors/discrepancies as alleged by the honourable member. It is instructive to note that the presentation format of both the Appropriations Bill and Budget Details for 2019 are consistent with prior years.